Revamped Tour - even more terrible, horrible, no good, very bad things! 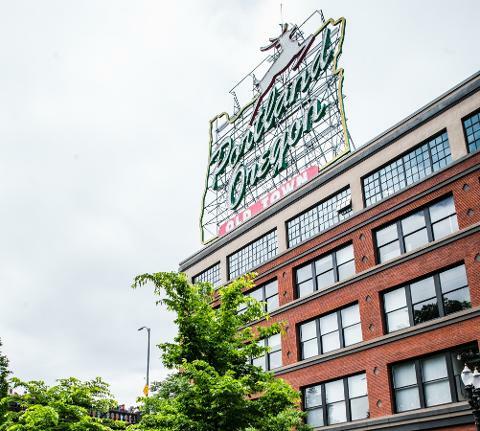 Expose the sins of Portland's past on this tour through Old Town and Chinatown! We walk through the remains of the physical underground as well as exploring the underground subcultures, political underground and immoral underground of the city's sordid history, and expose the myths behind the legends of the so-called "Shanghai Tunnels." This walk is a treat for lovers of all things sinister – crime, scandal and controversial characters – a no-holds-barred excursion into the worst Portland has to offer. Now With More Immorality & Vice! We've revamped this tour based on new subterranean discoveries and investigations into the worst of the illicit, naughty, bawdy, corrupt and shady activities of Portland's not-so-proud past. If you haven't been on this tour recently, you'll want to return, as we've added a large, recently excavated subterranean area with all new displays. No Myths Or Legends Here! 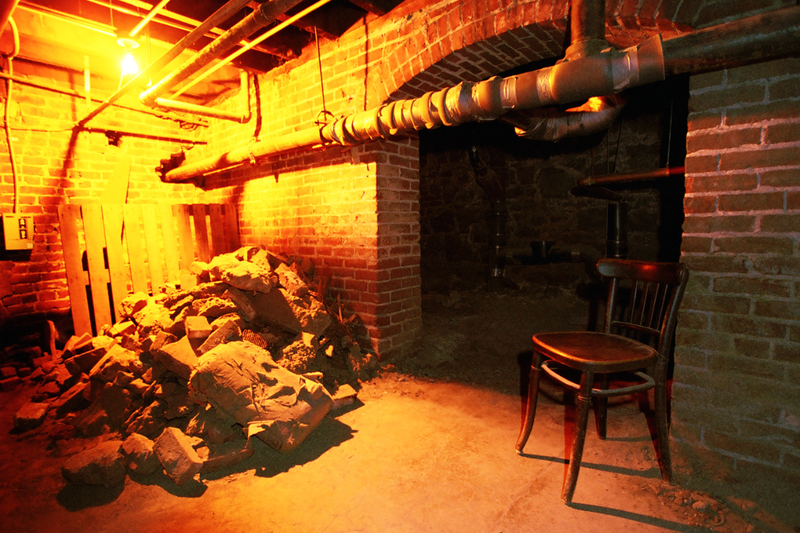 After walking the streets for about ¾ of the tour, we’ll hand out flashlights and delve into the subterranean levels under the historic Merchant Hotel in an area which once led to the legendary "Portland Shanghai Tunnels." And even though shanghaiing is what makes it on TV, we'll surprise you with an unscripted commentary of all of the other screwed up and scandalous things that have happened in Portland - both socially underground and physically underground. This tour is rated PG as some material is sorrowful and certainly not for the faint of heart. There is never any foul language. If you want the ghostly haunted side of life, click here to check out a tour that is Beyond Bizarre.